What makes a working mother and average athlete decide to take on a massive physical and mental challenge to run, cycle and kayak the perimeter of South Africa, covering 6 772 km in less than five months? 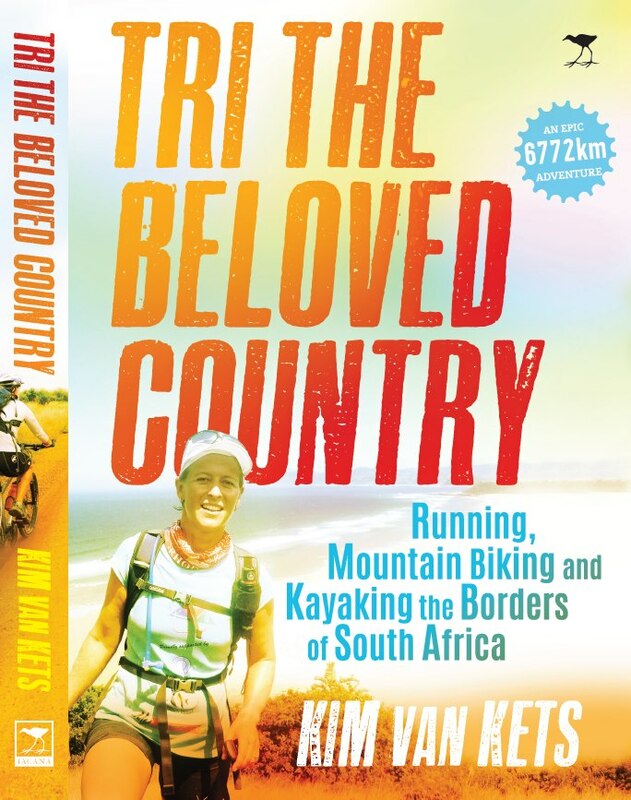 Kim van Kets was inspired by her desire to demonstrate to her daughter the fact that mothers are heroes too.She was able to justify the time-out, after having built up a credit balance of 150 days owed to her by her adventurer husband. 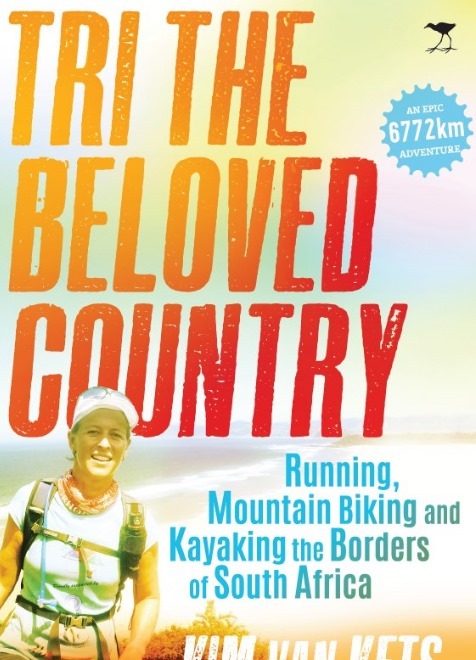 Her story is a positive and enthusiastic ‘off-the-beaten-track’ South African adventure and is amusing, anecdotal and inspiring. 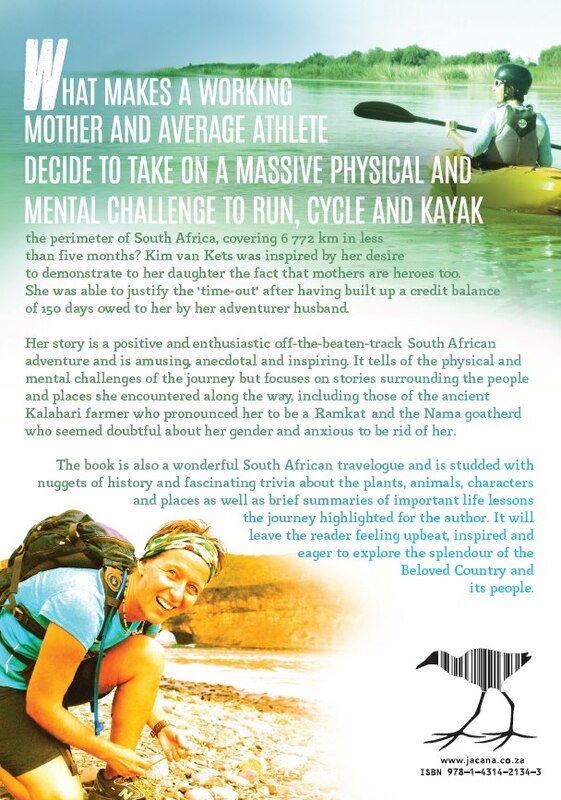 It tells of the physical and mental challenges of the journey but focuses on stories surrounding the people and places she encountered along the way, including those of the ancient Kalahari farmer who pronounced her to be a ‘Ramkat’ and the Nama goatherd who seemed doubtful about her gender and anxious to be rid of her. The book is also a wonderful South African travelogue and is studded with nuggets of history and fascinating trivia about the plants, animals, characters and places as well as brief summaries of important life lessons the journey highlighted for the author. It will leave the reader feeling upbeat, inspired and eager to explore the splendour of the Beloved Country and its people.